In a fire, what happens to your pets? Welcome to the heat of July. We’re past the fireworks, focused on keeping cool in our swimming pools and enjoying the dog days of summer. Fire safety is likely the furthest thing from our minds. But today is Pet Fire Safety Day, a day when we need to pause and think about what fire hazards exist in our homes that could harm our furry four-legged friends. Fire unfortunately still remains a major thread in the world and something as simple as a friendly game of chase can end up with a broken lamp, and a spark that ignites your carpet into a wall of flames. Have you considered what fire hazards lurk in your household and what would happen to your animals if a fire were to break out? 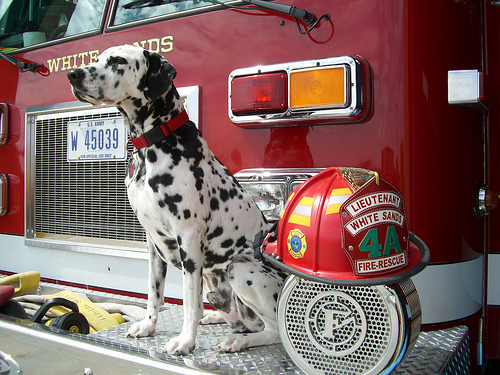 In the late 2000s, the American Kennel Club and ADT Security got together and created the first ever Pet Fire Safety Day (yes we agree it’s a weird combination of companies getting together but hey, they’re focused on animals so we’ll cut ‘em a break!) The goal being to remind people to consider their pets when thinking about how to prevent fires in their house, and of course to design pet evacuation plans that can be implemented in case a fire does break out. What’s your escape Plan? 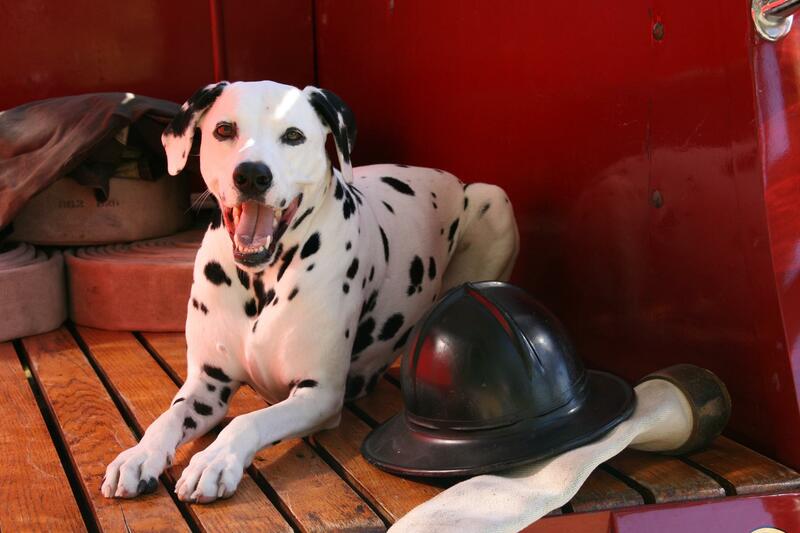 In the event a fire breaks out when you’re home, which exit is best for you and your pet? What about if you’re on a different floor or in another room? Plan ahead and know your exits for you and your pet wherever you are. Who’s got what? If it’s just you and your pet likely it may not be a problem. But if you live in a household with other people, who’s doing what? If everyone suddenly is chasing the cat or rushing after the dog you’ll generate stress and chaos at the worst possible time. Consider who is grabbing the animals, and who’s getting the carriers and other things like leashes. Then discuss with your housemates so you have a plan. Come out come out wherever you are – Our pets are smart and they know when things are not just right. When they’re scared, they run for their favorite hiding place. Do you know where they run to? Knowing the hideouts gives you an advantage when you’re trying to locate a missing pet in an emergency. Make sure you know who’s going for which pet just in case you have multiple like we do. 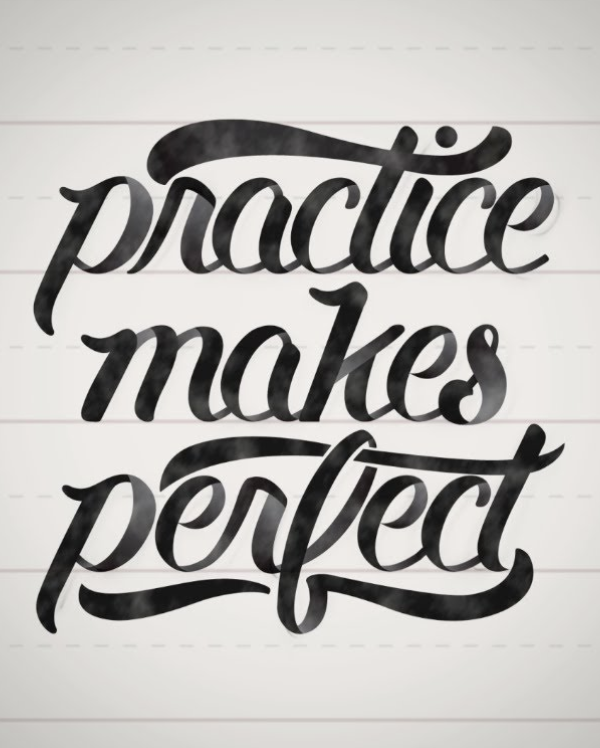 Practice makes perfect – Why not conduct a mock drill. Evacuate your house and run through how you are going to secure your animals safely. If you get separated from your pooch, leave a door that they’re familiar with open and call to them from outside. NEVER run back into a burning house (even if you’re practicing). Practicing every now and then will get your pets prepared in the event of the real thing. 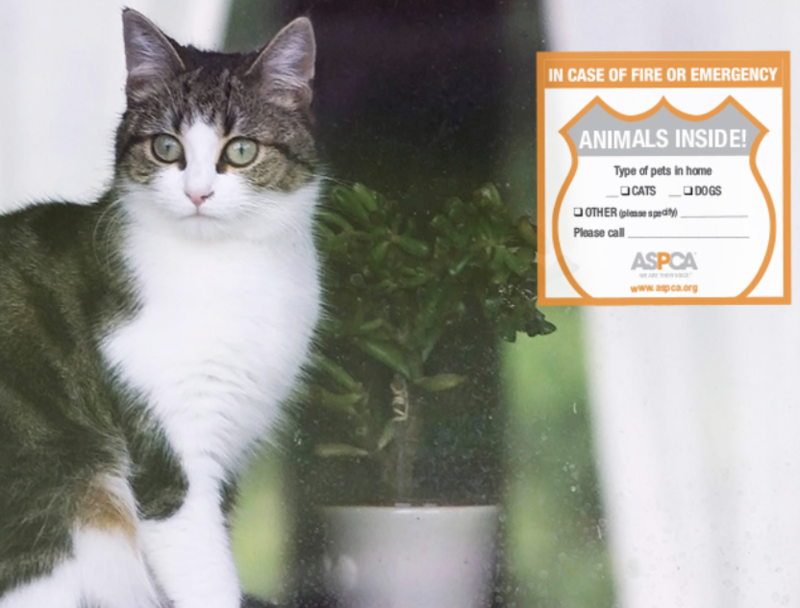 Fire safety is important for humans and it’s important for animals as well. Make sure you have a plan and practice it with your housemates so you’re all prepared in the event your plan needs to be implemented.